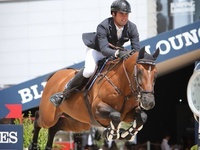 Derin had a good show at CSI4* Jumping Longines Crans-Montana, jumping clear in all the world ranking classes. Harry K opened with a clear round in Thursday’s 1.45m Grand Prix qualifier counting for the world ranking placing 9th, and then went on to place 6th in Sunday’s 1.55m Longines Grand Prix after a great clear in the first round. Dadjak Ter Puttenen also showed good form, jumping clear in the first round of Friday’s 1.50m Grand Prix qualifier counting for the world ranking to end 11th. Je Suis va de Bien was clear and placed 12th in Friday’s 1.40, and went on to jump clear in the first round of Saturday’s 1.45m counting for the world ranking. Hunter also jumped clear in Thursday’s 6-year-old class. 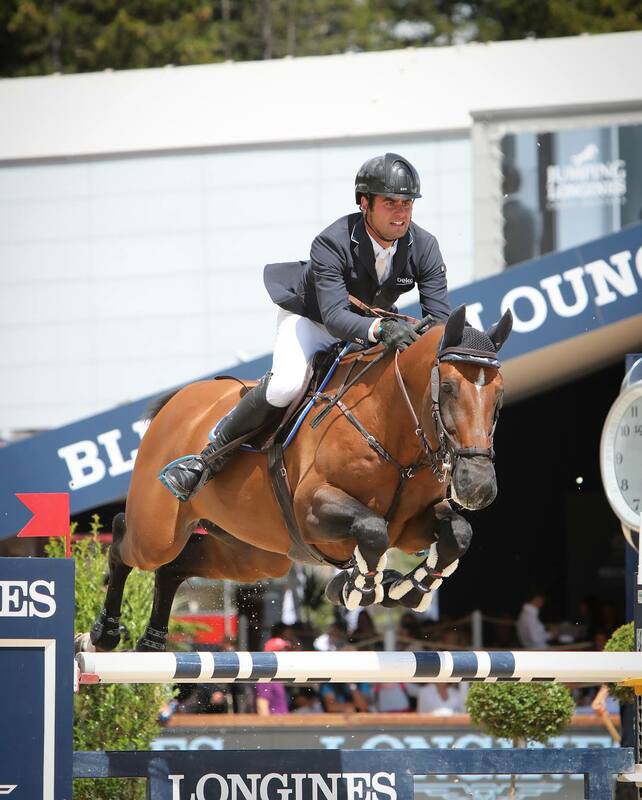 The next stop for Derin and his horses will be the CSI5* event in Ascona, Switzerland.